Thomas is a Member of the Institute of Electrical and Electronics Engineers, and a lecturer at the University of Limerick. Thomas received his Honours Degree in Computer Engineering in 1991. 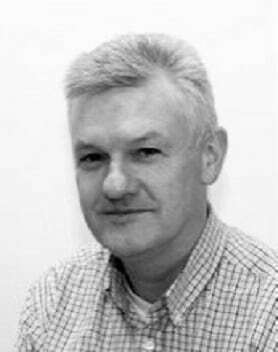 Following this he worked as a software engineer with MAC, Ireland and was awarded his PhD in 2003 from the University of Limerick for work on Formal Verification Logics for use in security protocol design. Further information can be found on Thomas’s UL Research Profile.